If you suffer from autoimmune chronic diseases or joint inflammation, high dose Ozone Therapy is a solution that will restore mobility and relieve joint pain. Our bodies produce ozone for repair and optimal functionality. When our body suffers from a lack of oxygen, the effects of autoimmune diseases and inflammation can worsen. What is High Dose Ozone Therapy? 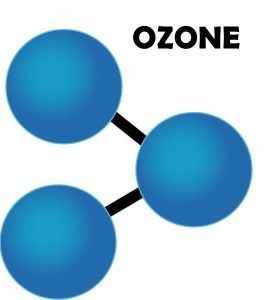 When a patient is in need of ozone to improve their condition, high dose ozone therapy is recommended. Ozone is created by passing oxygen through an electric coil. The resulting ozone is administered to the patient through intravenous, intramuscular or intraarticular injections. The process is quick and often patients feel some relief immediately. High dose ozone therapy works on its own and is safe to combine with additional therapies, such as stem cell therapy, offered at the American Regeneration Clinic. Who Benefits from High Dose Ozone Therapy? For a full list of conditions that benefit from high dose ozone therapy visit the services page. High dose ozone therapy provides many natural benefits to the body. Together, we can review how this therapy will work specifically for your needs to improve your pain management and mobility challenges. High dose ozone therapy can be combined with additional services for increased benefits. To review our full list of services visit the services page. 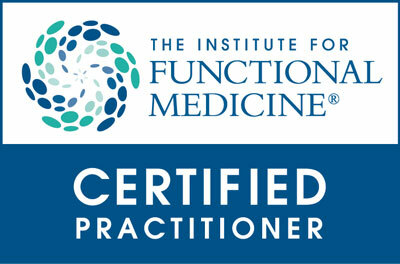 The American Regenerative Clinic office is located in Bloomfield Hills, Michigan. We also service the surrounding areas including Troy, Rochester, Rochester Hills, Bloomfield Twp and Farmington Hills. We provide solutions to help manage pain associated with inflammation and chronic disease.